Swimming with Elephants Publications, LLC would like to reintroduce to you to Beau Williams. Beau Williams’ full length poetry collection, Nail Gun and a Love Letter, is fresh of the presses being published in January of 2018. Williams’ chapbook is the result of a collaboration between Sugar Booking Entertainment and Swimming with Elephants Publications. or order from Amazon or Barnes and Noble today! Already own a copy? Please write a review on Amazon, Barnes and Noble, or Goodreads, or submit a review to swimwithelephants@gmail.com for publications on this site. Keep your eyes open for Beau Williams coming to a town near you! 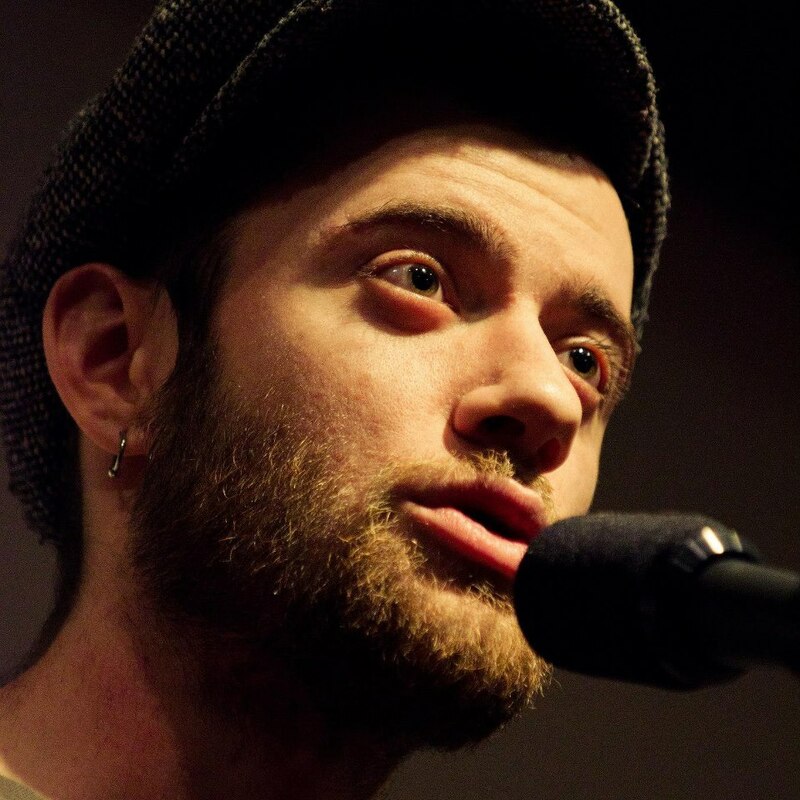 Beau Williams is a fairly optimistic poet based out of Portland Maine. He co-runs a weekly poetry class at Sweetser Academy and facilitates workshops at high schools and colleges around the New England area. His work has been published in numerous poetry websites and journals. Beau has performed internationally and nationally both as a solo artist and with the performance poetry collectives Uncomfortable Laughter and GUYSLIKEYOU. He was the Grand Slam Champion at Port Veritas in 2014 and was the Artist in Residence at Burren College in Ballyvaughan, Ireland in January of 2017. Beau’s book, Rumham, is available for purchase on Amazon.com.